Everything Everywhere today announced a new company brand, EE, at a press event at the Science Museum in London. The UK telecommunications company, which was created after the merger of T-Mobile and Orange, has also detailed the plans on the impending 4G LTE rollout, the first in this country. 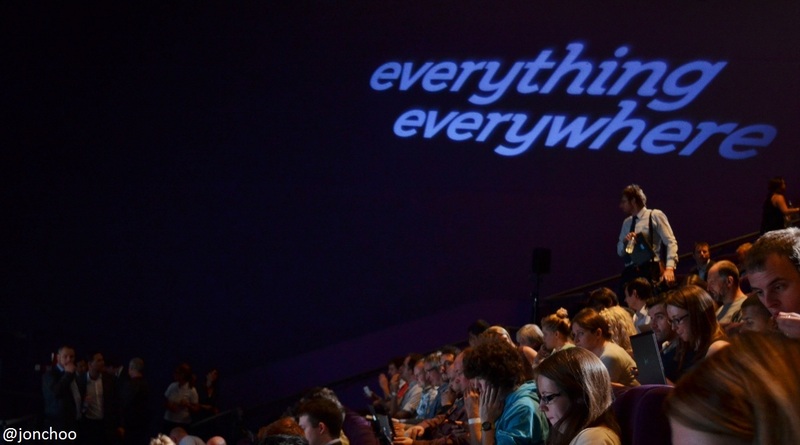 While the T-Mobile and Orange brand will co-exist alongside the new brand, EE will primarily be focused on providing fiber optic broadband and 4G LTE service. 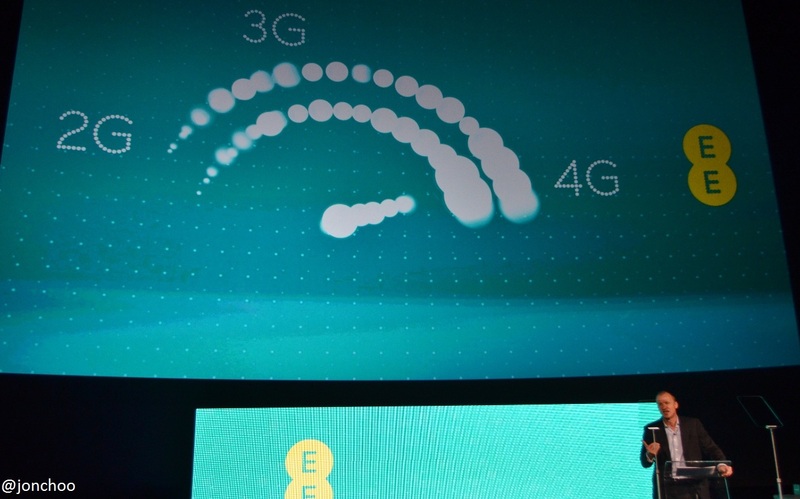 EE's new 4G network will be based on LTE (using band 800Mhz and 2600Mhz if I remember correctly). Four initial cities - London, Birmingham, Cardiff and Bristol, are currently on trial. In addition to those cities, EE aims to launch LTE in Edinburgh, Belfast, Leeds, Sheffield, Manchester, Liverpool, Glasgow, Newcastle, Southampton, Hull, Nottingham and Derby by the end of the year. If you live in those cities, you are in luck. This will provide coverage for up to 20 million people or a third the population of Britain. No tariffs has been announced yet. Phones already confirmed to be launching on the network includes the Samsung Galaxy S III LTE, HTC One XL, Huawei Ascend P1 LTE, Nokia Lumia 820 and Nokia Lumia 920, which will be an EE exclusive.. Also heavily hinted upon is the next generation Apple iPhone (5), rumoured to include LTE connectivity, due to be announced tomorrow. In the meantime, check out the hands-on video of the Samsung Galaxy S3 LTE and Huawei Ascent P1 LTE version for a taster of what LTE can bring.